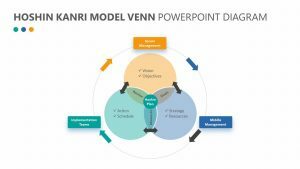 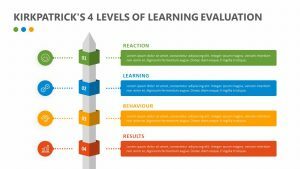 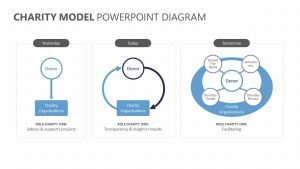 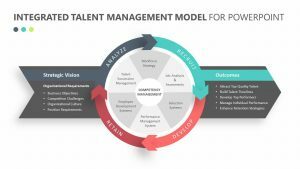 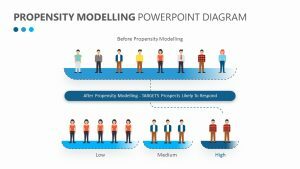 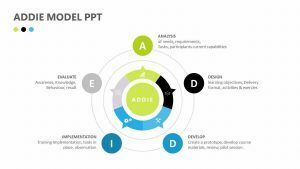 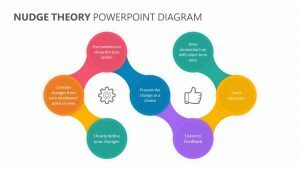 There are four main changes that a person goes through when they adapt to change, and with the Change Management Curve for PowerPoint, you can discuss and understand what those changes are in a clear and concise manner. 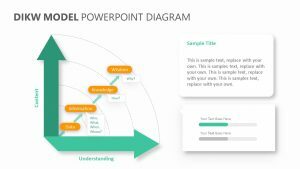 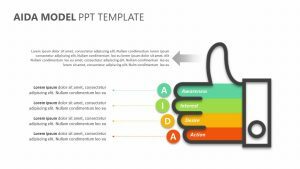 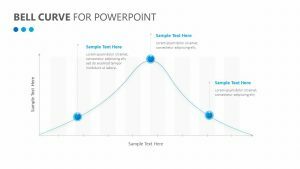 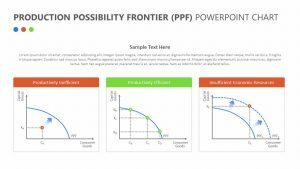 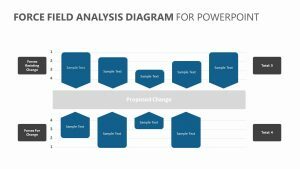 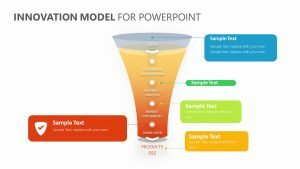 The Change Management Curve for PowerPoint is a set of three fully editable PowerPoint slides that have icons and colors you can change as needed. 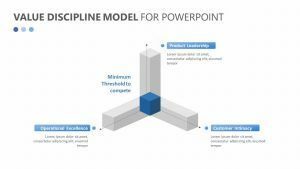 On the Change Management Curve for PowerPoint slides, there are two axes: performance and time. 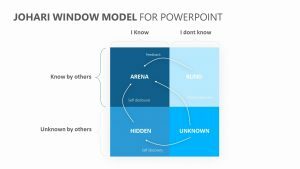 In between them are places to mark in the phases of shock, denial, anger, fear, commitment and engaging in new behavior.